If you told most art-world types you were interested in black British art, they might point you to Yinka Shonibare, Chris Ofili, Steve McQueen, andmaybea couple of others. That’s it. 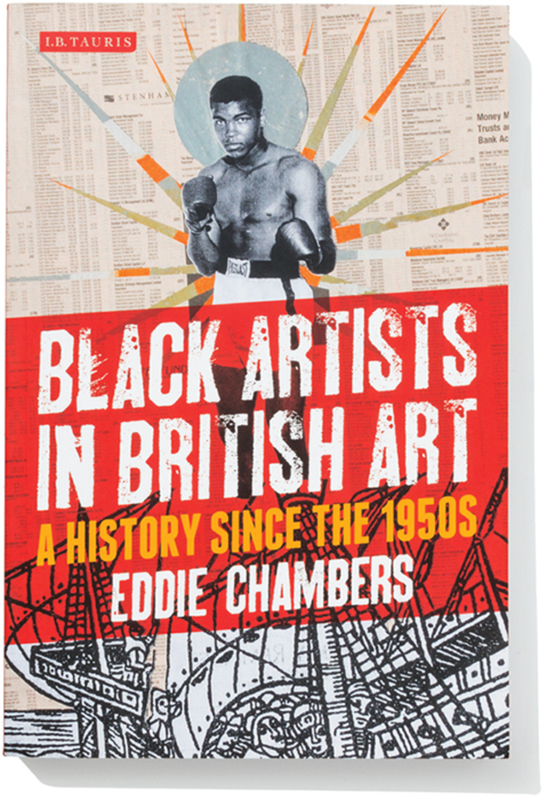 But if you really want to know about the history and context of this vital part of contemporary practice in the UK, Black Artists in British Art: A History Since the 1950s (I. B. Tauris) by Eddie Chambers is the book you need. Chambers writes an authoritative history of black British art, but also explores its fraught relationship with white, establishment institutions. 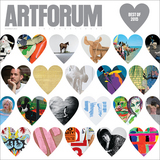 While the early chapters focus on the postwar development of black British art by immigrants from the Caribbean, Africa, and South Asia, the concluding sections analyze the ways in which the political climate of Thatcherite and New Labour Britain made it impossible for ambitious nonwhite artists who rejected the visual shock-and-awe tactics of the YBAs to gain access to the mainstream, a problem Chambers was intimately familiar with as a member of the pioneering BLK Art Group in the 1980s.This book is thus a refreshing mix of the art historian’s meticulous archival work, the thrilling, blow-by-blow account of the eyewitness, and the impassioned, candid argumentation of the seasoned critic. Chika Okeke-Agulu is a poet, artist, and curator and an associate professor of art history in the department of art & archaeology and department of African American studies at Princeton University.